Computer assisted learning (CAL) programs have been shown to be effective in improving educational outcomes. However, the existing studies on CAL have almost all been conducted over a short period of time. There is very little evidence on how the impact evolves over time. In response, we conducted a clustered randomized experiment involving 2741 boarding students in 72 rural schools in China to evaluate impacts of CAL programs over the long term. Our results indicate that a CAL program that was implemented for one year and a half increased math scores by 0.25 standard deviations for third graders and 0.26 standard deviations for fifth graders. In addition, we have shown that students gained in math learning in both CAL Phase I (which ran for one semester in spring 2011) and CAL Phase II (which ran for both semesters of the 2011–2012 academic year) programs. By testing for heterogeneous effects, we find that the CAL intervention worked well for both the poorer performing and better performing students in the third and fifth grades. We also find that the third grade girls seem to have improved more than the boys in math in the short term (CAL Phase I). Mo, D., Zhang, L., Wang, J., Huang, W., Shi, Y., Boswell, M. & Rozelle, S. (2015). Persistence of learning gains from computer assisted learning: Experimental evidence from China. 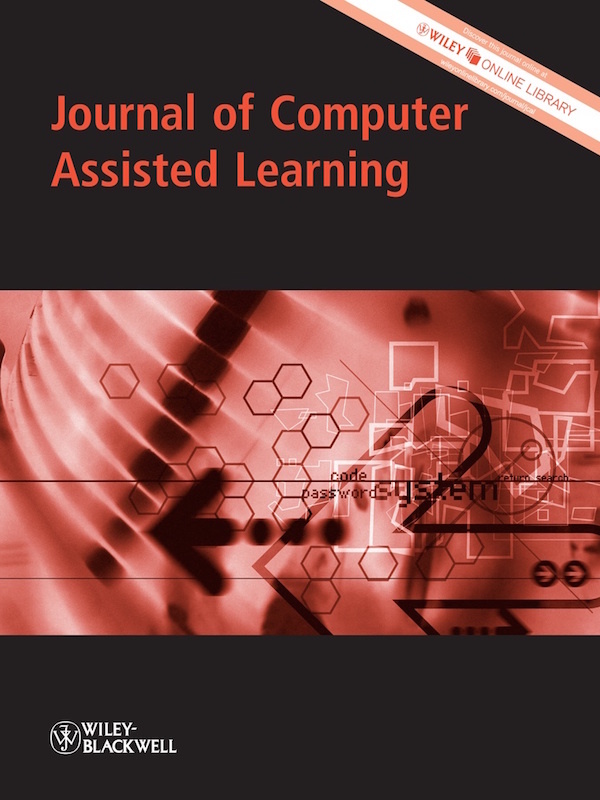 Journal of Computer Assisted Learning, 31 (6), 562-581. Wiley. Retrieved April 20, 2019 from https://www.learntechlib.org/p/161981/.